Ms. Maura at The Whiskey A-Go-Go! | Paul's Voyage of Discovery & Etc. Ms. Maura at The Whiskey A-Go-Go! 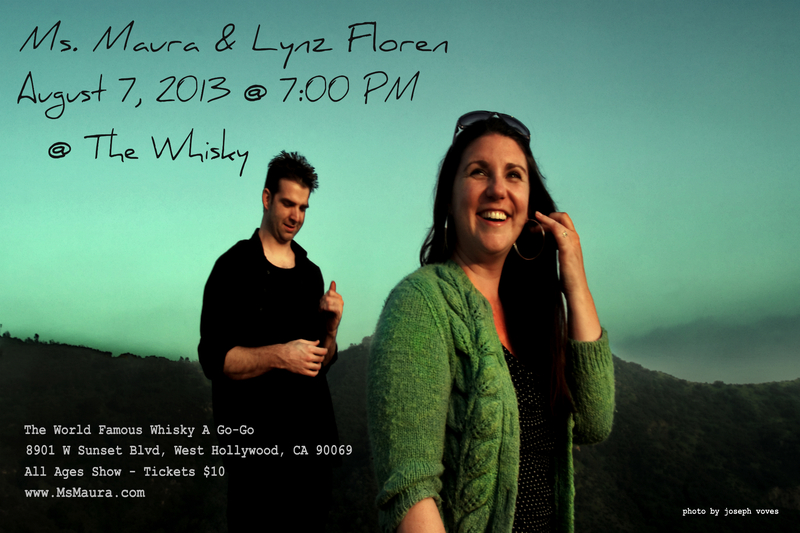 My daughter Maura and her guitarist Lynz Floren are playing the world famous Whisky A Go-Go on Wednesday, August 7th at 7:15 PM. 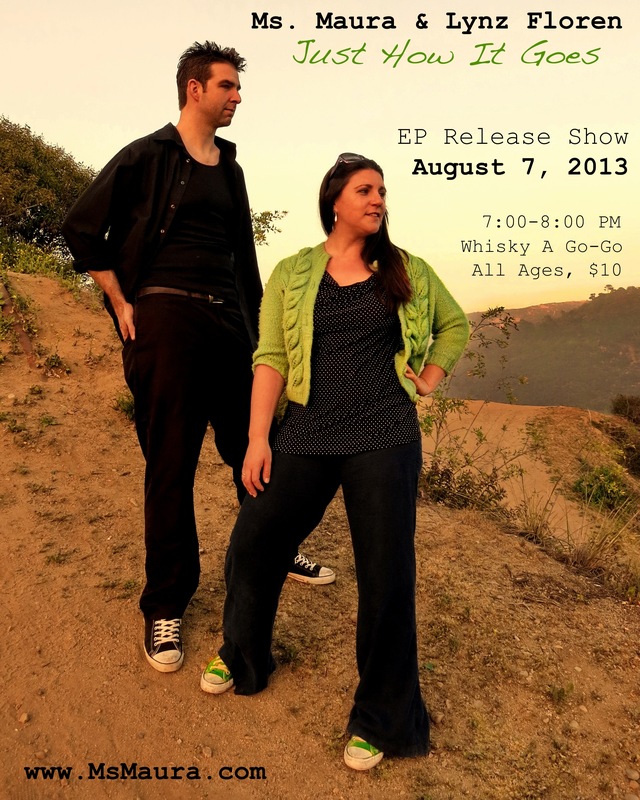 The show is a release party for Maura’s latest CD. It’s going to be a great night: a chance to enjoy Maura’s wonderful, soulful, powerful voice as she sings a selection of her own songs. Plus some promised surprises. The two for $15 discount is only available via email. 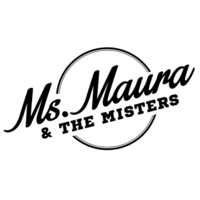 Hope to see you on the Sunset Strip to party to the sultry, groovy, bluesy sound of Ms. Maura.